Everybody wants to look pretty and has a healthy body without any healthy problems. So we all know about the importance of eating healthy food and working out at the gym. But the fact is that sometimes we simply can’t help eating unhealthy foods without doing exercises. Easily, we become addicted to cakes, sweets, meat, preservatives and junk food. However, if you really want to take a new step to your body and life, here are several healthy eating quotes to motivate you to develop a good habit. By starting to eat healthy food, you just substitute your bad habit with the good one. Eating healthy food affects not only our body but our mental and soul condition. There is one more reason to change our eating habit – it's our children. We should be good examples for them. Keep away from those bad ingredients. 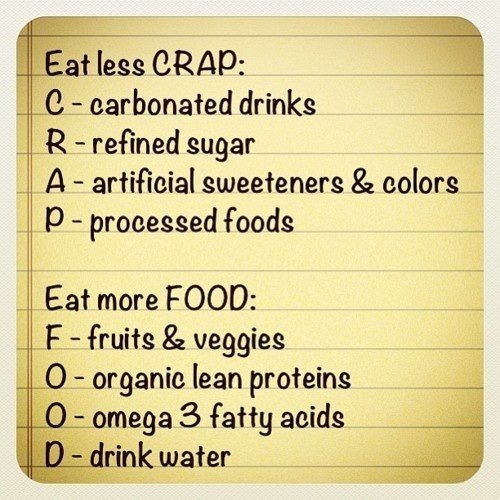 Eating healthy food constantly will change your life. Just try changing yourself for several days, you’ll get used to your new feelings quite fast. Eating healthy food helps you keep diseases away. Healthy eating starts from the market. 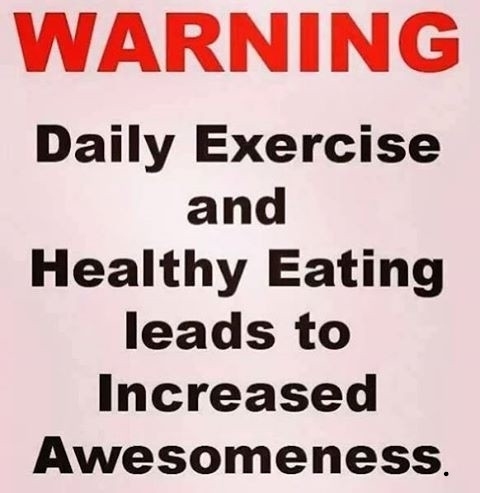 The way to be awesome. In order to be thin, you don’t have to be on a diet, you just need to eat healthily. 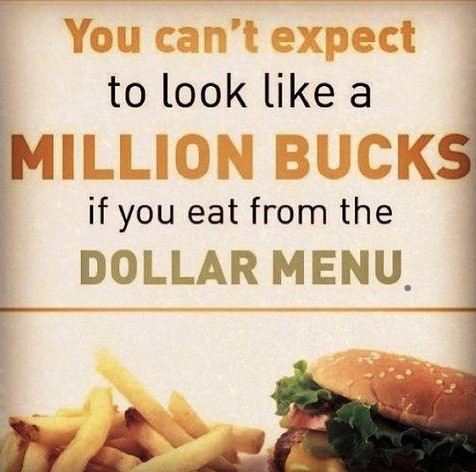 Pay attention to what you will get from the food you eat. You may forget about diets if your fridge is full of good food. Stop eating when you are depressed. Make a list of what you would like to do instead of eating. The simplicity of your new habits is the key point. 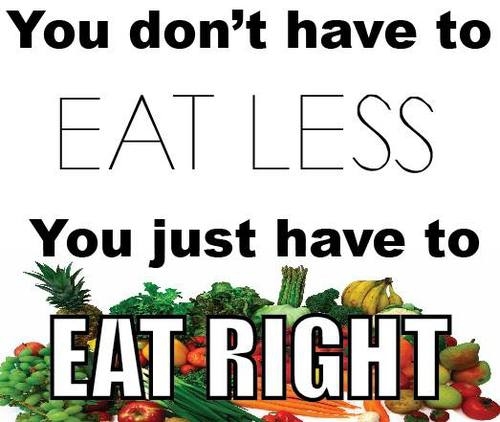 Eating right is the key to be healthy. What you eat makes a great influence on you. Changes are not easy to make. So it would be better to prepare some motivational list for yourself to use it in the moments of difficulty. Think twice before eating something, because you really consist of what you eat. You may start from little steps. The main thing is that you’ve started. Learn to judge things in a long run. The goal of these healthy eating quotes is to tell you to get start and you can do it. Control yourself if you are not really hungry.